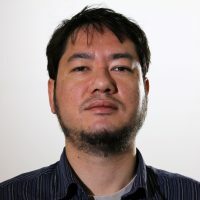 Andy works on a number of titles at Solar Media and heads up coverage for PV Tech Storage. 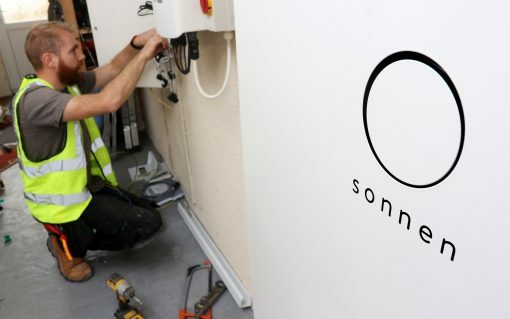 German battery storage firm sonnen is expecting to benefit from synergies from more companies within Shell’s New Energies unit as the energy transition accelerates. Edinburgh-based tidal power specialist Nova has claimed a world first in pairing Tesla batteries with its own tidal energy turbines in Scotland, in a project supported by government funding. 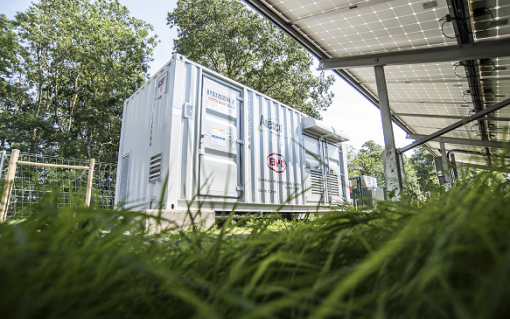 National Grid has issued a warning to battery storage developers that it would expect them not to rely solely on grid balancing markets for revenue. 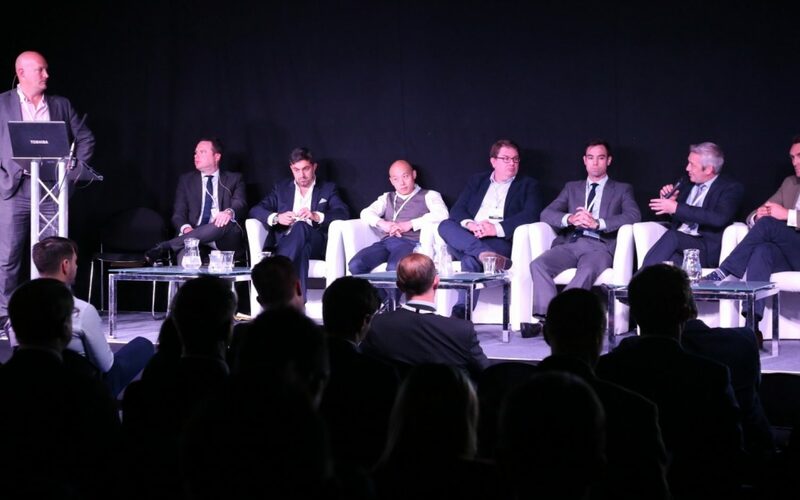 Chris Pritchett, contract lawyer and partner heading up the energy and environment practice at Foot Anstey, recently served as moderator for the “Developers and financiers debate” at the Energy Storage Conference at the Solar & Storage Live 2017 show in Birmingham. In attendance were fund managers and project developers and a robust discussion followed and afterwards, Chris caught up with Andy Colthorpe for an in-depth interview on camera.